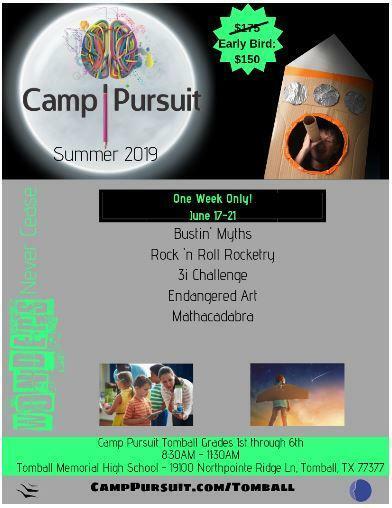 Click here-> for the Camp Pursuit Tomball page. "drudgery" of formalized step-by-step curriculum. challenge--culminating in a spectacular launch party! GT Testing Scores- What do they mean?